I said it was a winning weekend didn't I? 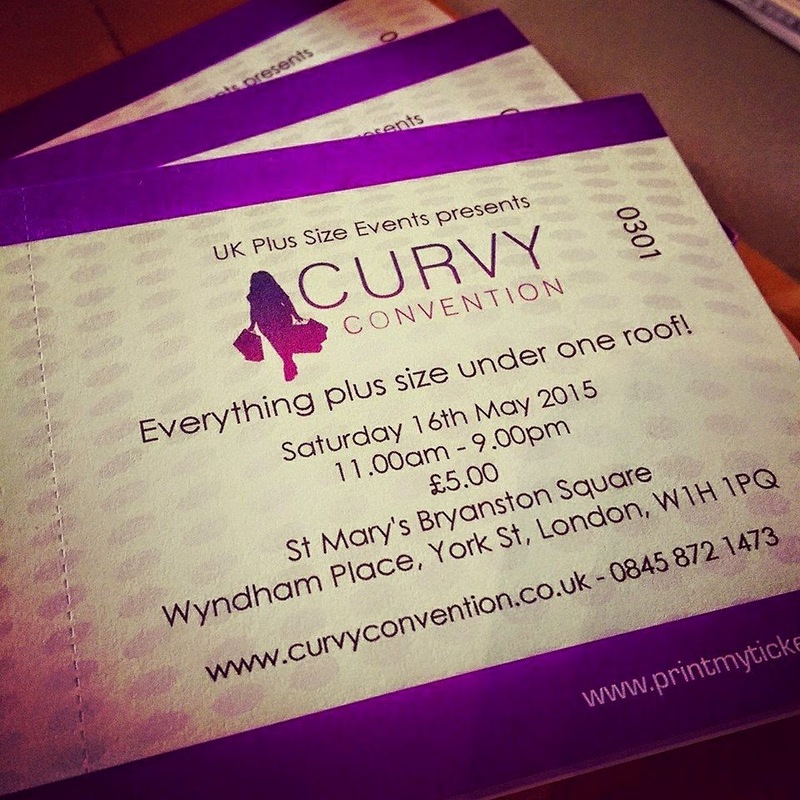 My second giveaway of the week comes from the folks at Curvy Convention - A new annual Plus Size convention celebrating the fuller figure, with everything plus size in one location. 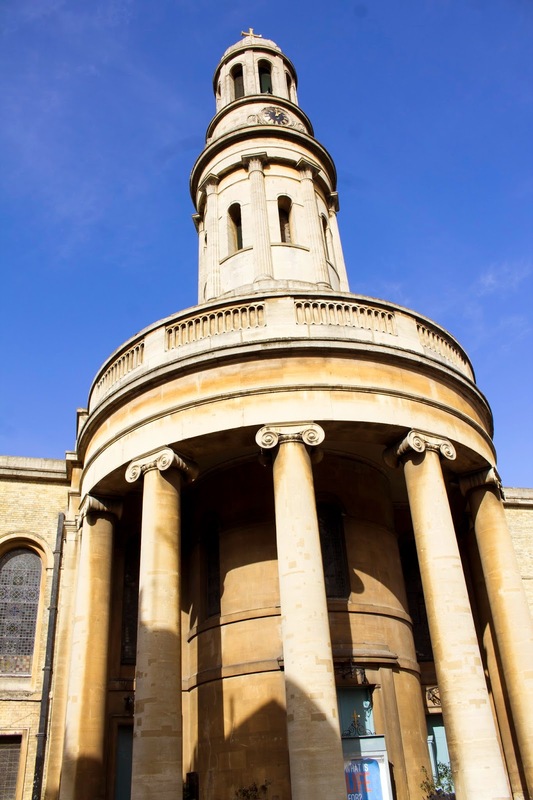 The convention which takes place on 16th May 2015, in the heart of London, is a one stop shop for all things plus. From 11am - 9pm you can browse a whole host of plus size fashion designers and brands, watch fabulous catwalk shows walked by models sized 18-24 and take part in workshops including Burlesque, yoga and dance. The workshops themselves are free, but donations are being asked for towards this years chosen, and very worthy charity, Alzheimer's Society. Tickets are priced at a very affordable £5 each, which gains you entry to the event including the fashion show and all the workshops (which must be pre-booked). If you are in or around London or fancy making the trip, you can purchase tickets on the website. Before you do buy, if you fancy your chances of winning some tickets I've got six to giveaway to six lucky winners! All you have to do is use the rafflecopter gizmo to enter! Best of luck guys, and I'm super jealous of anyone going because I'm doing Race for Life that weekend, so I can't make it. I hope you have a blast! I am so excited to see your blog and come full circle in my hops. Thank you to all you fabulous bloggers for doing this. I loved getting the chance to meet and learn from you at these are the matters fats women are subjected to on a every day foundation.I'm working at OOH Media Software So while some bit, vacuous, hire-a-mouth turns round and wants to take our apparel alternatives faraway from us, wants to strip us of any such easy satisfaction as style, nicely she higher be geared up for an rebellion. And that my friends is simply what she were given.